After a successful pilot, Springer Nature has taken the early decision to roll out In Review, its new author submission service, across the BMC series journals. 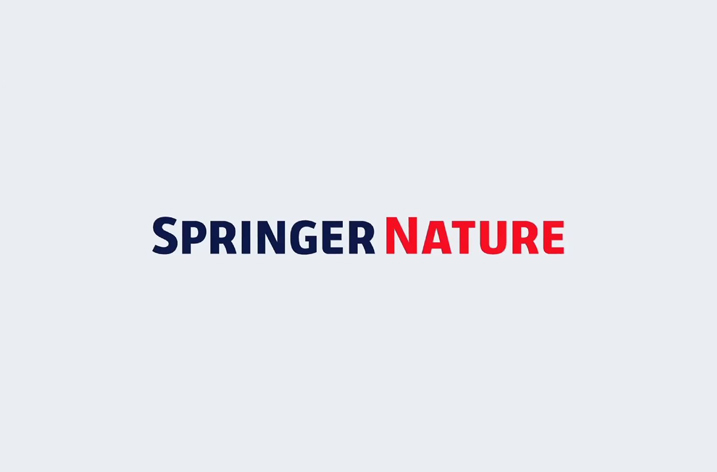 At the end of October 2018 Springer Nature piloted In Review, a new first-of-its-kind author service which provides a pre-publication platform, along with other author services and benefits, to open up the submission, review and editorial process. In Review offers a detailed peer review timeline so that authors can easily track the status of their manuscript while it’s out for review, as well as share it with the wider community earlier in the submission and peer review process. The service had been trialled on four BMC journals but received such positive take-up and feedback that the decision has been taken to roll it out and offer it as an option for all authors across more BMC journals, starting with the 50 BMC series journals. Results from the pilot saw an opt-in rate across the four journals of 55%; for BMC Anesthesiology 64% of authors submitting papers to that journal chose to use the service. This is in comparison to under 20% take-up from other publisher / platform initiatives and 2% industry average for preprints more generally. Commenting, Steven Inchcoombe, Chief Publishing Officer at Springer Nature, said: “We know that authors want greater transparency and control over their manuscripts. The black box of peer review can sometimes leave authors in the dark as to what is going on with their research. In Review, as shown by the feedback to date, has tapped into something authors are finding incredibly valuable and shining a light into the assessment and peer review process. Author opt-in rates for journals in the pilot since October 2018. For over 175 years Springer Nature has been advancing discovery by providing the best possible service to the whole research community. We help researchers uncover new ideas, support librarians and institutions with innovations in technology and data, and provide quality publishing support to societies. 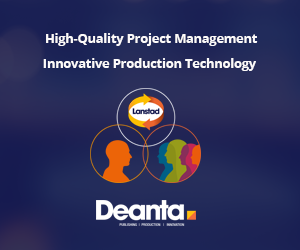 We make sure all the research we publish is significant, robust and stands up to objective scrutiny, that it reaches all relevant audiences in the best possible format, and can be discovered, accessed, used, re-used and shared. As a research publisher, Springer Nature is home to trusted brands including Springer, Nature Research, BMC, Palgrave Macmillan and Scientific American. Springer Nature is also a leading educational and professional publisher, providing quality content through a range of innovative platforms, products and services. Every day, around the globe, our imprints, books, journals and resources reach millions of people.